Listing information comes in part from the InternetData Exchange program of the South Central Kansas MLS, and RE/MAX Kansas-Missouri. 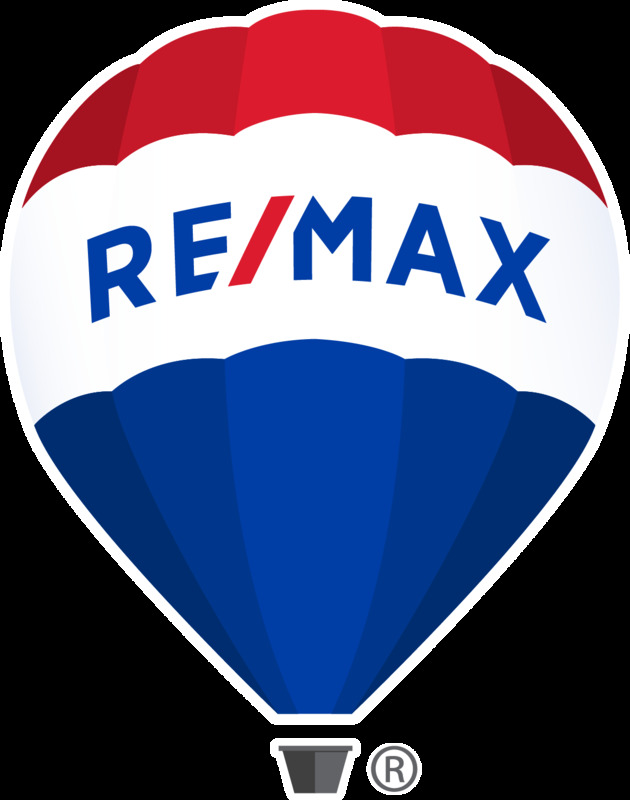 Real estate listings held by Brokerage firms other than RE/MAX Kansas-Missouri are marked with an IDX logo and detailed information about them includes the name of the listing Brokers. The information being provided is deemed reliable but not guaranteed, and all information should be verified by the consumer. Listing information last updated 4/25/2019 2:14 PM PST. In consideration for the receipt of the information on this page, the recipient agrees to use the information solely for the private non-commercial purpose of identifying a property in which the recipient has a good faith interest in acquiring.